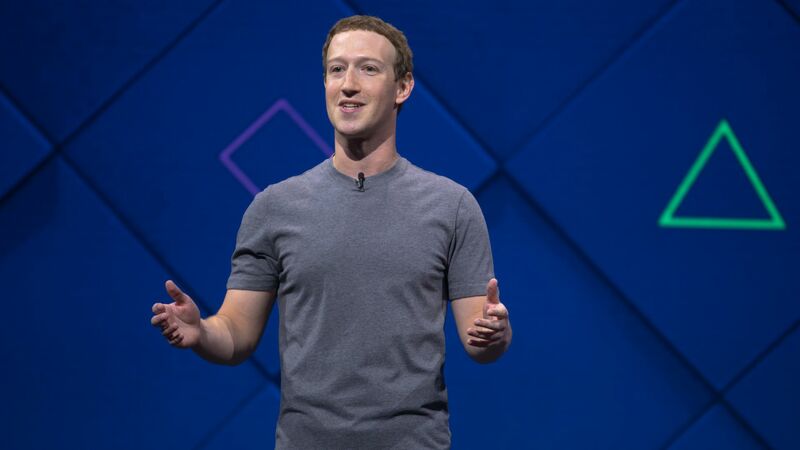 In a flurry of media interviews on Wednesday, Facebook CEO Mark Zuckerberg said he is willing to testify before Congress, that he can't guarantee that Russians didn't get their hands on Facebook user data and that he isn't sure Facebook shouldn't be regulated. Why it matters: After remaining silent for several days, Mark Zuckerberg has given interviews with outlets including CNN, Wired, the New York Times and Recode. The interviews answer some, but definitely not all of the questions left unanswered by his earlier Facebook post. Wired asks "How confident are you that Facebook data didn’t get into the hands of Russian operatives—into the Internet Research Agency, or even into other groups that we may not have found yet?" I can’t really say that. I hope that we will know that more certainly after we do an audit. He told Recode he is open to testifying before Congress — if he is the right Facebook executive to do so. I’m open to doing that... We actually do this fairly regularly ... There are lots of different topics that Congress needs and wants to know about, and the way that we approach it is that our responsibility is to make sure that they have access to all of the information that they need to have. CNN: Do you believe Facebook impacted the 2016 election? That is hard. It's really hard for me to have a full assessment of that. CNN: Given the stakes, why shouldn't Facebook be regulated? I actually am not sure we shouldn't be regulated. He also finally apologized, in the Recode interview. We let the community down and I feel really bad and I’m sorry about that. In the New York Times interview (and he made a similar point on CNN), Zuckerberg painted the issues as hard to foresee. If you had asked me, when I got started with Facebook, if one of the central things I’d need to work on now is preventing governments from interfering in each other’s elections, there’s no way I thought that’s what I’d be doing if we talked in 2004 in my dorm room.